As per reports, a 32-year-old Sikh man, Jagjeet Singh, was stabbed to death outside a grocery store in California on Friday. 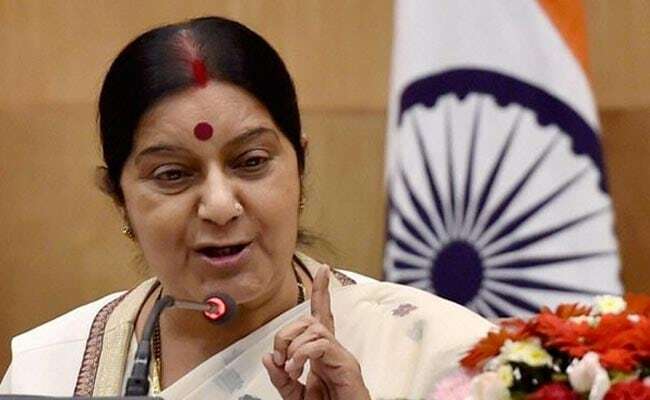 New Delhi: External Affairs Minister Sushma Swaraj has spoken to India ambassador in the US Navtej S Sarna in the wake reports of killing of a Sikh man in a suspected hate crime in that country. "I have spoken to our Ambassador Mr.Navtej S.Sarna @IndianEmbassyUS. We are committed to help and protect all Indian citizens abroad," she tweeted. Her response came hours after Punjab Chief Minister Amarinder Singh brought the incident of the killing of the Sikh man to Ms Swaraj's notice. "@SushmaSwaraj Another Sikh youth killed in suspected hate crime in US, seek your help to protect Sikhs living abroad (sic)," Mr Singh tweeted.